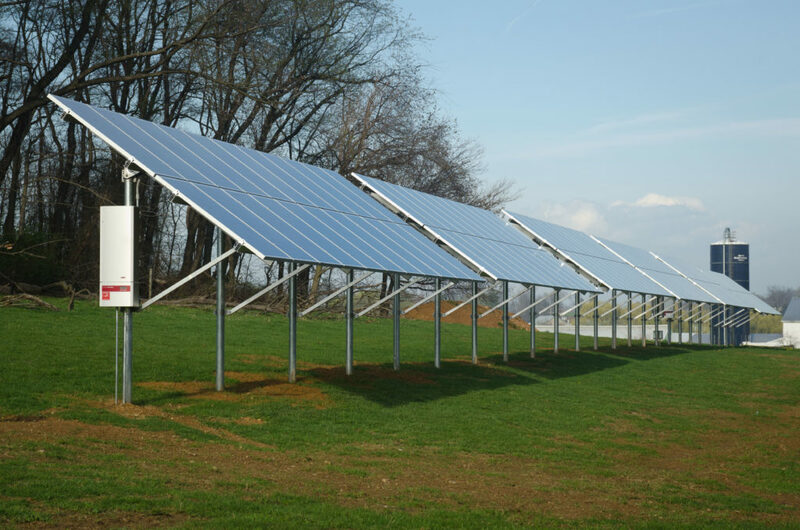 The 54.6-kW system features the QuadPod solar canopy from Quest Renewables. About 90% of QuadPod’s construction takes place on the ground, making construction three-times faster than traditional carport designs. 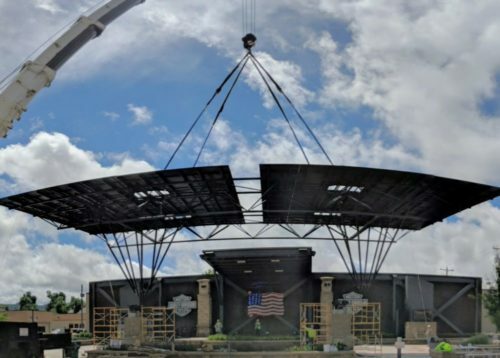 After on-the-ground assembly, panel placement, inverter mounting, wiring and lighting, the canopy units are lifted by crane for final attachment, minimizing overhead work and optimizing worksite safety. Learn more here. Photo by Qwest Renewables: Crane moving the QuadPod into place. 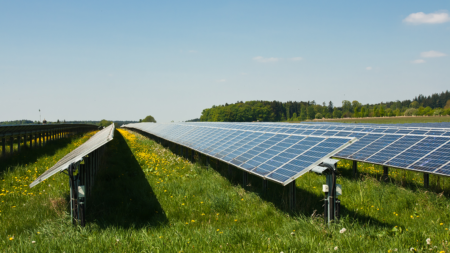 The system is 40% more efficient in energy production than traditional solar. The SmartFlower generates 5.5 Mwh of energy per year. 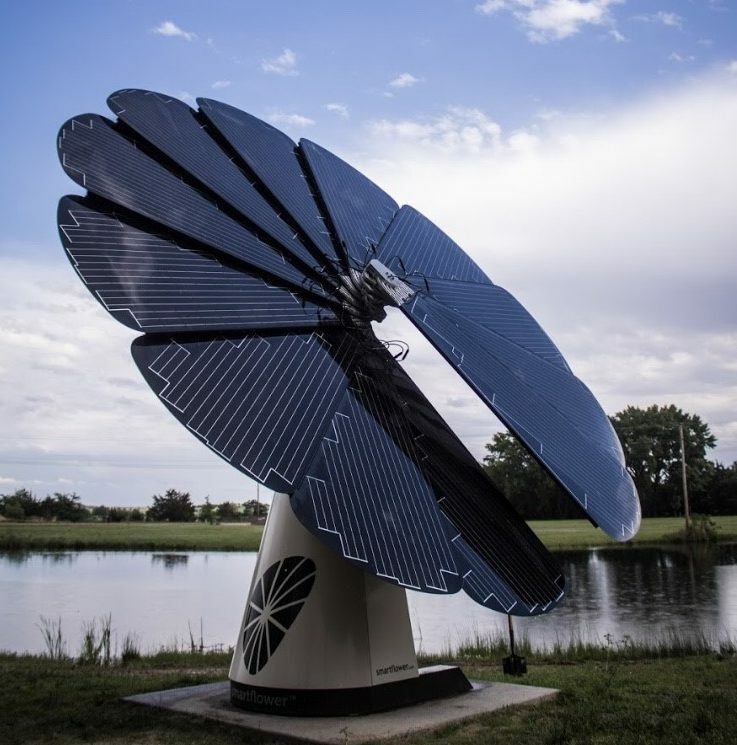 The SmartFlower shown in the photo is located at Timberlake Ranch Campus, a Christian family camp at 2709 North S Road, Marquette, Nebraska. 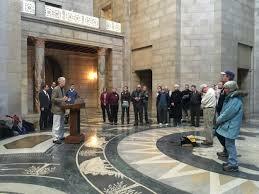 A second SmartFlower was installed at the Nebraska Christian School, 1847 Inskip Avenue in Central City, Nebraska. 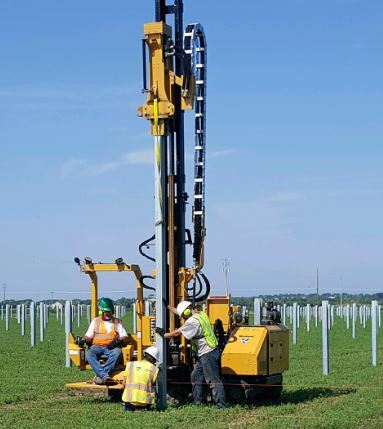 This entry was posted in Nebraska / Midwest News, NewsBlog and tagged innovative solar products, Interconnection Systems, Kearney Solar Farm, QuadPod, Qwest Renewables, The SmartFlower on July 16, 2018 by Helen Deffenbacher. 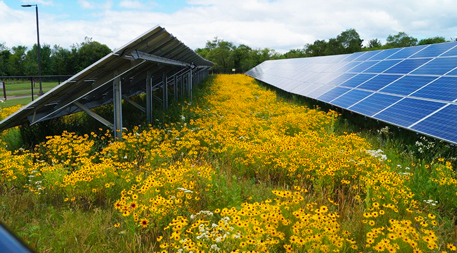 Under-panel native plants benefit not just their immediate solar farm surroundings but nearby cropland. 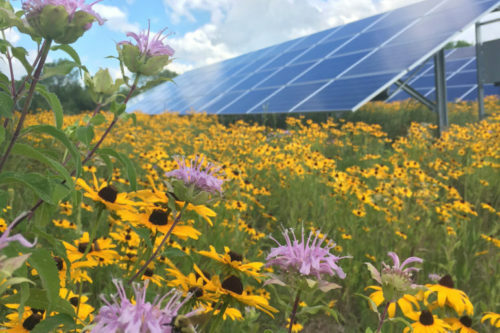 Lee Walston, an ecologist at Argonne National Laboratory, says pollinating insects roam beyond solar installations to other agricultural fields, where they help increase production. Native plantings offer refuge for declining species such as monarch butterflies and rusty patched bumblebees while serving the additional purpose of controlling stormwater and erosion, he adds. Read more here. 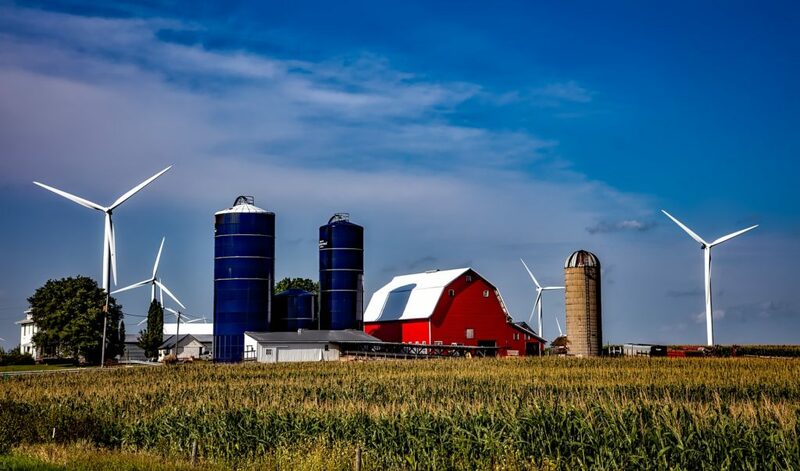 Ensia Editor’s Note: Frank Jossi is Minnesota correspondent for Midwest Energy News, an editorially independent publication of Fresh Energy. 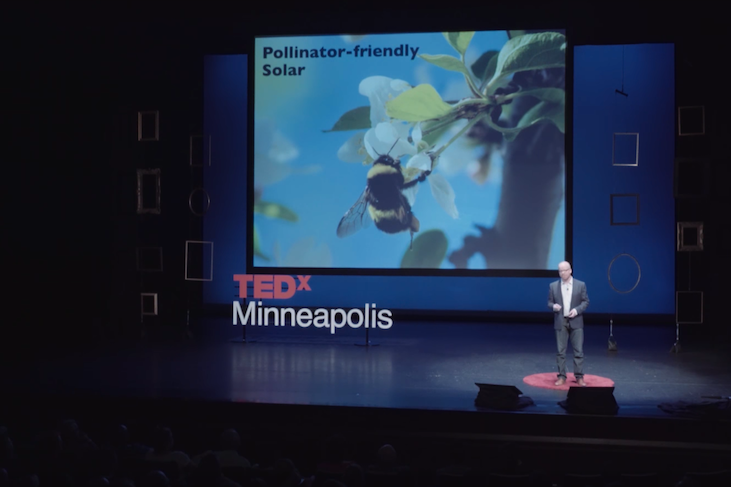 Rob Davis, who is quoted in the article, is the director of Fresh Energy’s Center for Pollinators in Energy. Photo Credit: Prairie Restoration Inc. 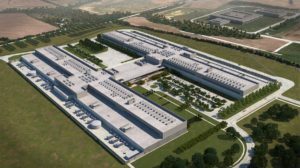 This entry was posted in NewsBlog and tagged Argonne National Laboratory, Ensia, Frank Jossi, Fresh Energy's Center for Pollinators in Energy, Kearney Solar Farm, Midwest Energy News, Nebraskans for Solar NewsBlog, Pollinator Partnership, pollinator-friendly solar sites, Rob Davis on June 7, 2018 by Helen Deffenbacher. SCOTTSBLUFF — The North Platte Natural Resources District broke ground Friday on a solar-powered, geothermal-heated greenhouse, which will grow crops to assist local food banks and promote NRD’s research and education missions. The greenhouse will be part of a multi-phase project to promote education, donation and explore the business potential for indoor-grown crops. Part of its mission will be aimed at helping local efforts to feed the hungry. Continue reading here. 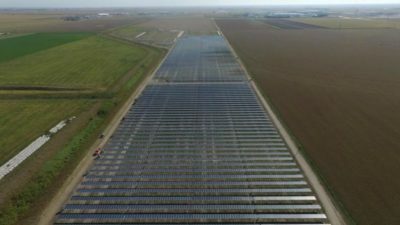 This entry was posted in Nebraska / Midwest News and tagged Kearney Solar Farm, Nebraskans for Solar NewsBlog, North Platte Natural Resources District, pollinator-friendly solar sites on March 10, 2018 by Helen Deffenbacher.